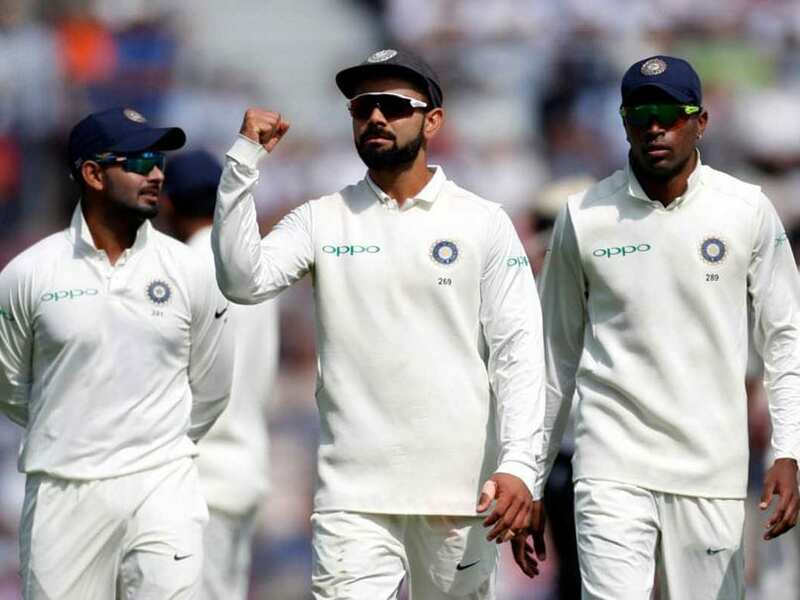 Having already conceded a 3-1 unassailable lead to hosts in the 5-Test series, team India will aim to finish the long two-and-a-half month tour of England with a win. 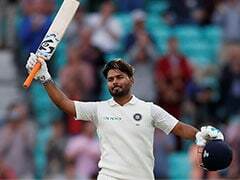 Although the score-line could have been different with matches in Edgbaston and Southampton going down to the wire but India will be highly motivated to end the series on 2-3 rather than going down 1-4 after the final Test, scheduled to begin from Friday. There have been talks that 18-year-old Prithvi Shaw might have a go in the final Test but as far as Kohli and Shastri duo is concerned, the visitors might end up sticking to the current opening pair of KL Rahul and Shikhar Dhawan. 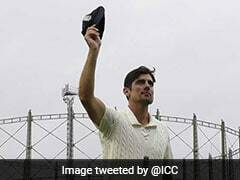 On the other hand, England batsman Alastair Cook will look to end his Test career on a high after announcing that the Oval match will be his last. 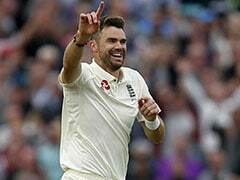 When is India vs England, 5th Test starting? 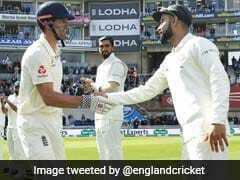 The India vs England, 5th Test will start from September 7, 2018. Where will India vs England, 5th Test be held? 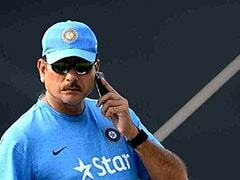 The India vs England, 5th Test will be played at the Kennington Oval, London. 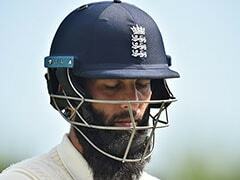 What time does India vs England, 5th Test begin? The India vs England, 5th Test begins at 3.30 pm (IST). 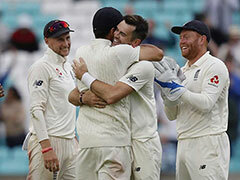 Which TV channels will broadcast India vs England, 5th Test? The India vs England, 5th Test will be shown on the Sony Six, Sony Six HD, Sony Ten 3 and Sony Ten 3 HD. How do I watch online live streaming of the India vs England, 5th Test? The India vs England, 5th Test live streaming will be available on Sony Liv. You can also catch the live updates on sports.ndtv.com.